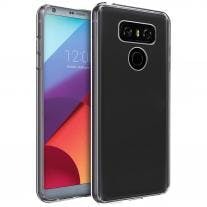 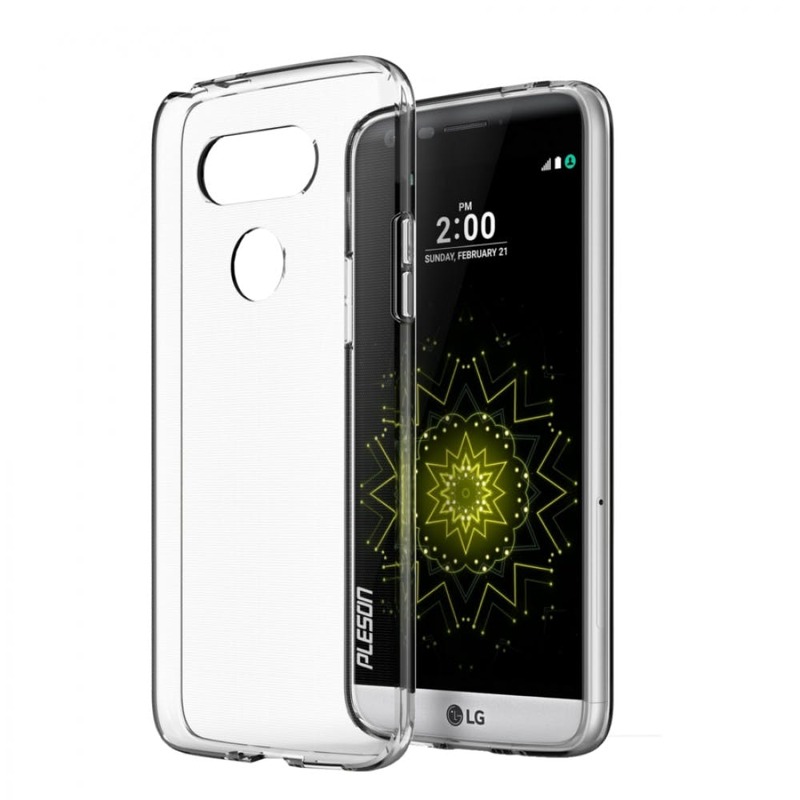 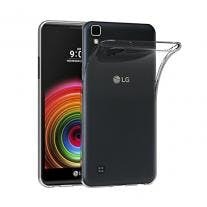 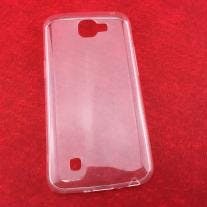 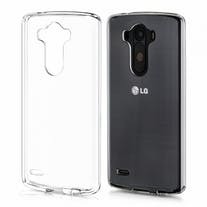 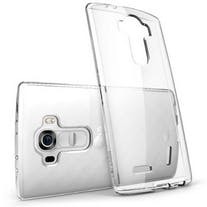 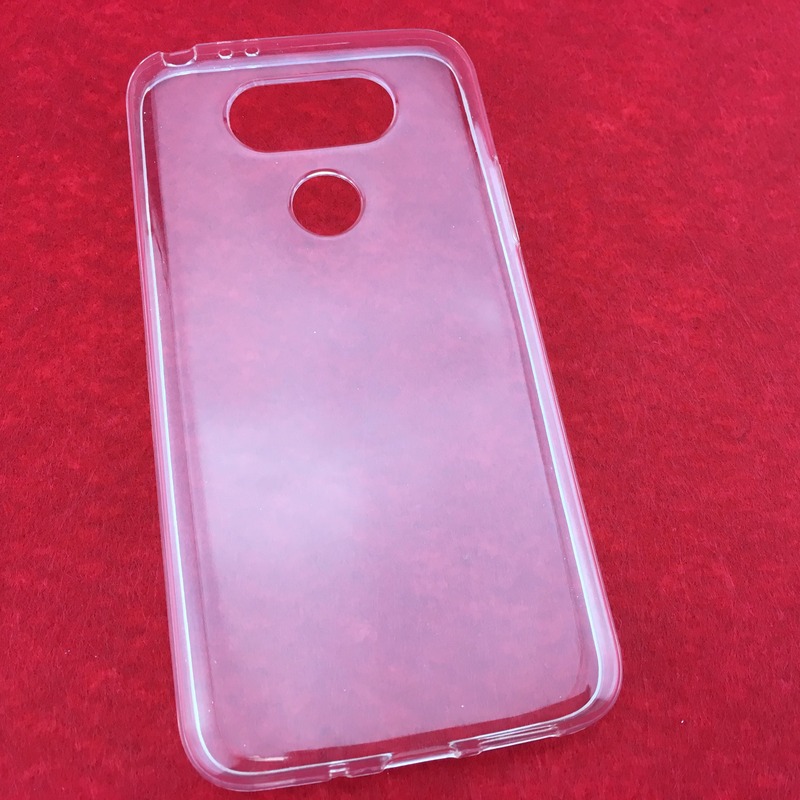 Wholesale Slim Transparent Case - LG G5 only $1.00! 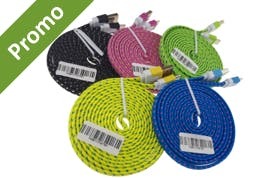 Get it for only $0.67 when you buy more. 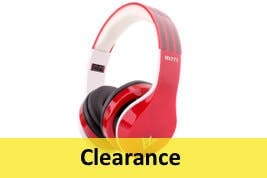 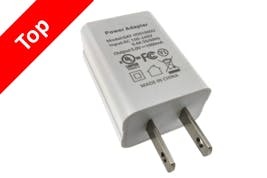 Get it for only $0.74 when you buy more.